Like father, like son goes the famous idiom. 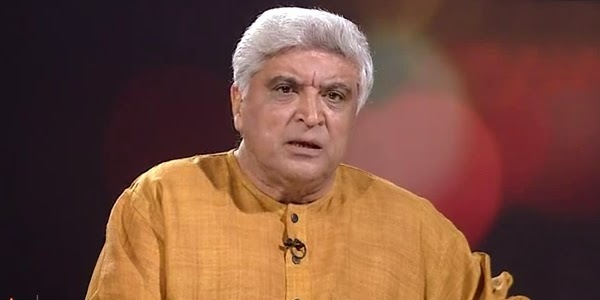 Justifying the idiom eminent Bollywood poet Javed Akhtar remembered his illustrious father legendary poet and Bollywood lyricist Jan Nisar Akhtar on the occasion of Father’s Day. Incidentally the year also marks the 100th birth anniversary of his father. Recalling his father Javed Akhtar said, “My father was a poet from the old school of poetry who did not stoop to the dictates of producers hence despite being a poet of immense talent he did not achieve the glory that he deserved. Woh Balraj Sahni, Sanjeev Kumar aur Naseeruddin Shah bann sakte hain. Rajesh Khanna ya Amitabh Bachchan nahin."